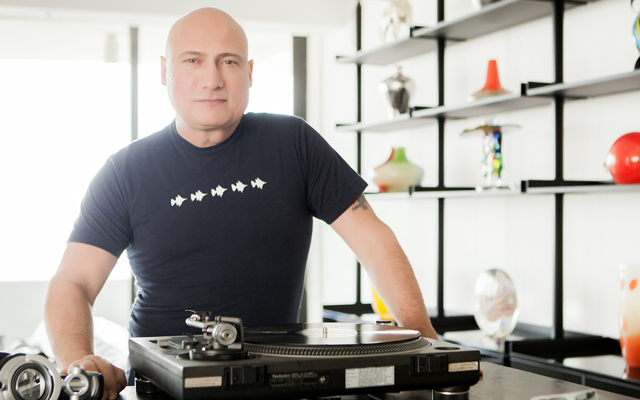 My personal favourite, Danny Tenaglia, recently gave an excellent interview to DJ Times. If you’re even remotely interested in underground music, read up. In the meantime, if you haven’t heard his latest Balance mix, you can listen to an excerpt below, or buy the double CD here.